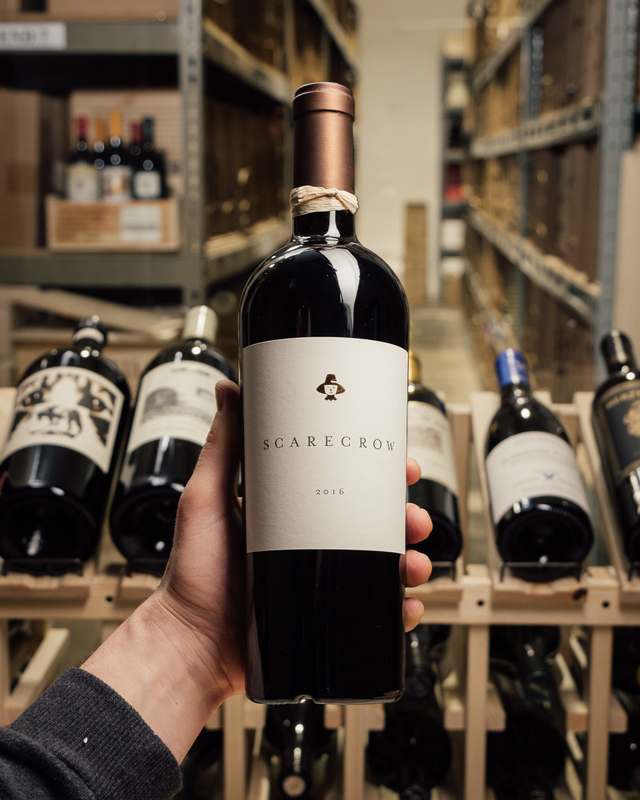 Scarecrow is 100% Cabernet Sauvignon from two acres of old vines planted in 1945 by John Daniel and dry farmed. 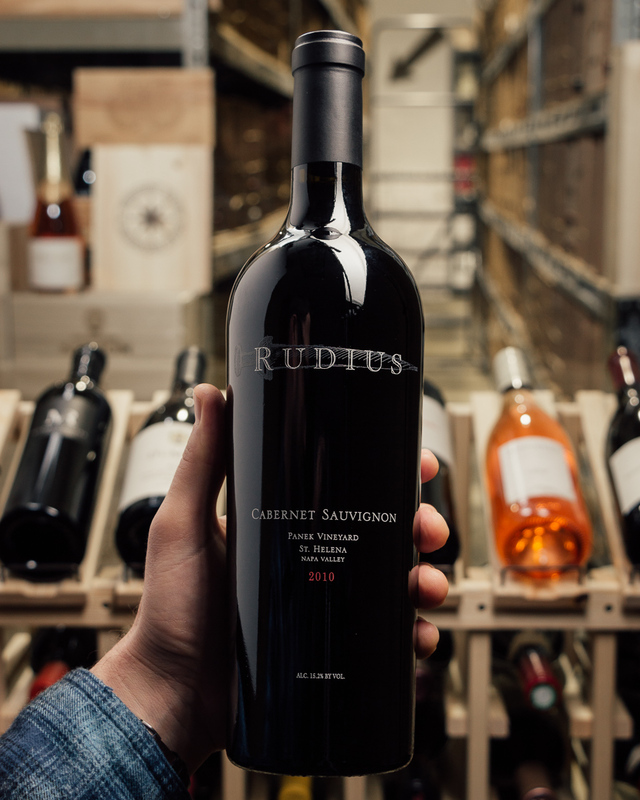 Very deep garnet-purple colored, the 2016 Cabernet Sauvignon comes sashaying out of the glass with tantalizing notions of violets, lavender, Black Forest cake, mulberries, tobacco leaf and fragrant earth with a core of warm cassis, kirsch, Chinese five spice, rose hip tea and cedar chest. 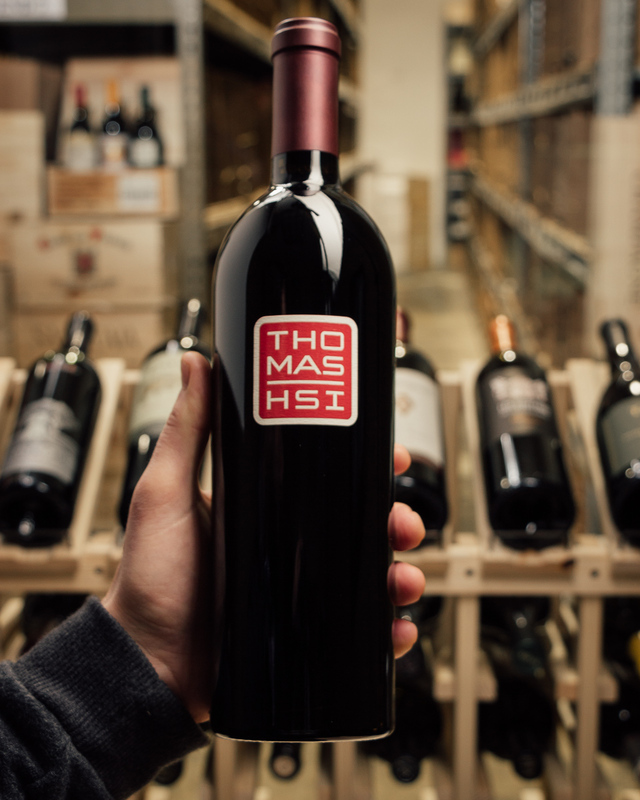 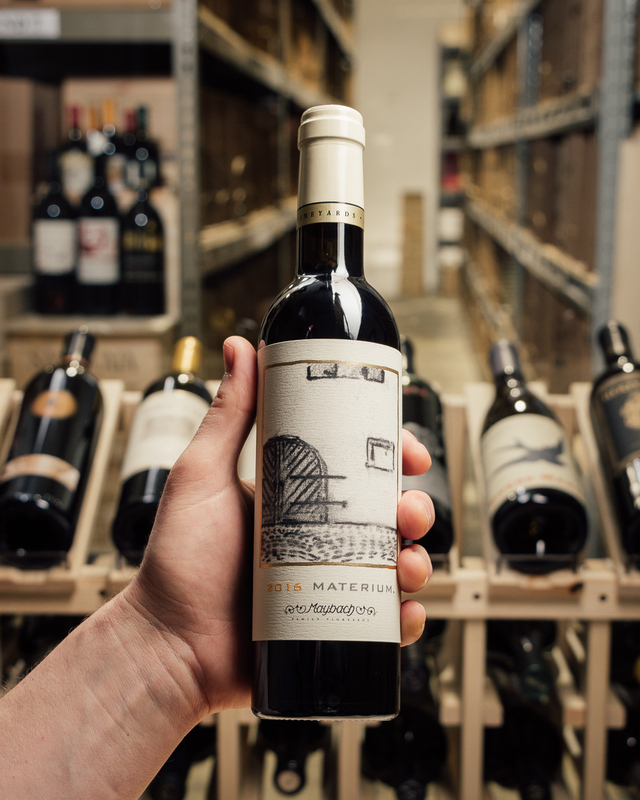 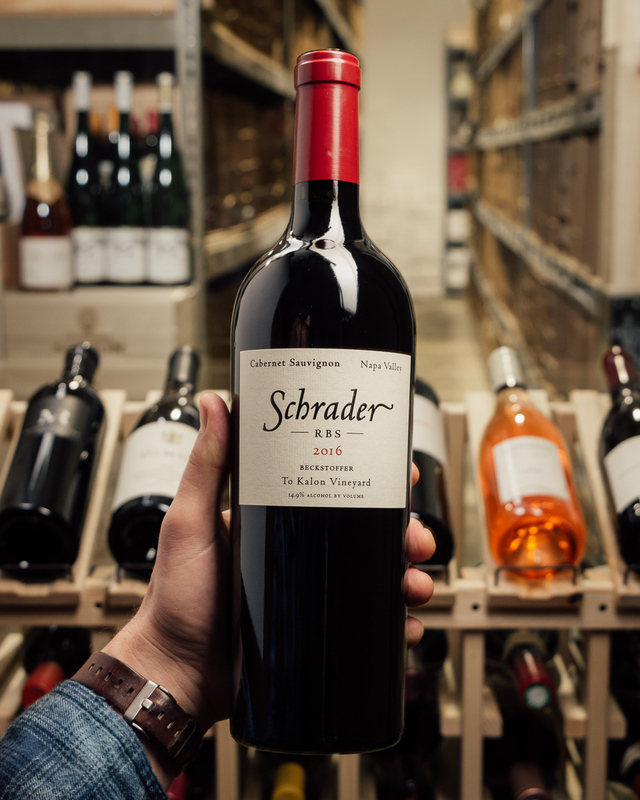 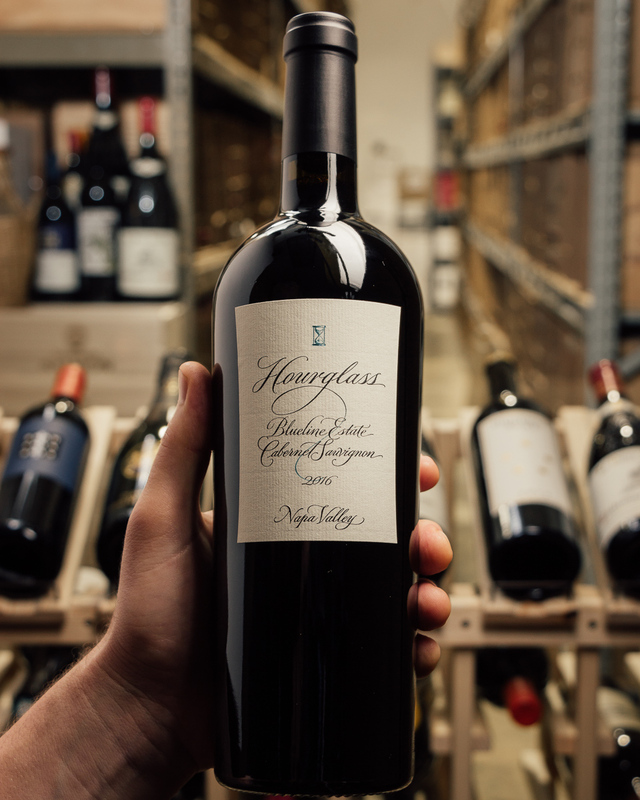 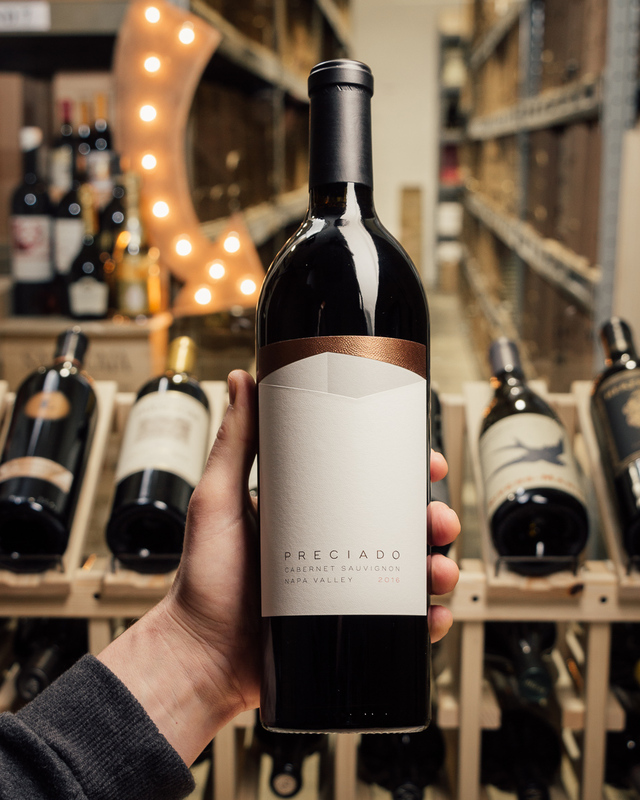 The palate is full-bodied and super concentrated yet possesses great energy with vibrant red and black fruits and loads of mineral accents, framed by very ripe, super fine-grained tannins and fantastic freshness, finishing very long with the most incredible perfume. 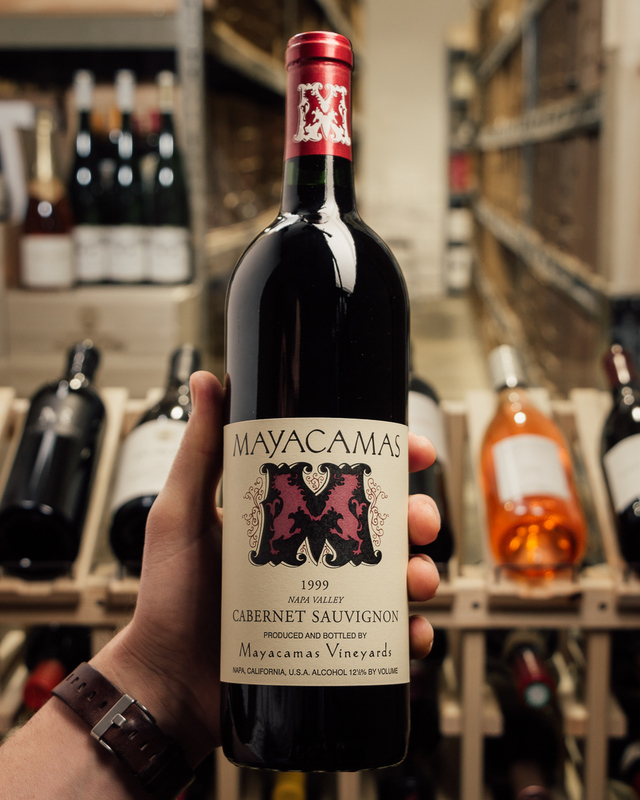 Hedonistically, undeniably and deliciously perfect. 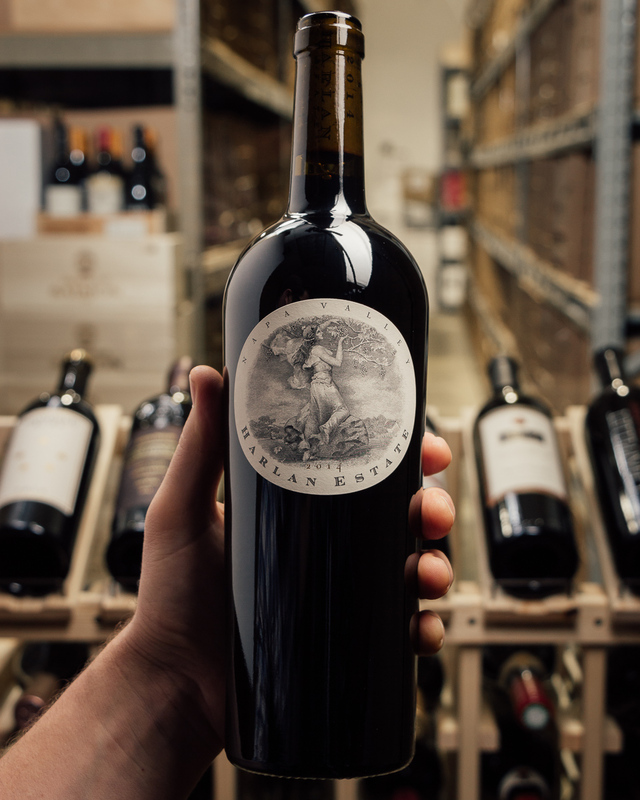 2,000 cases are to be made, to be released in the spring of 2019.